The U.S. Navy has located the black boxes of an Indonesian passenger plane that crashed on New Year's Day killing more than hundred people. 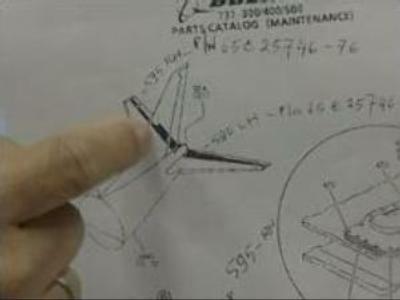 The data from the recorders could be crucial to determine what caused the crash. The recorders are currently around seventeen hundred metres under the sea and retrieving them could be difficult. 80 pieces of debris have been recovered, but neither the hull of the plane or any bodies have been found.